This is a fantastic project! 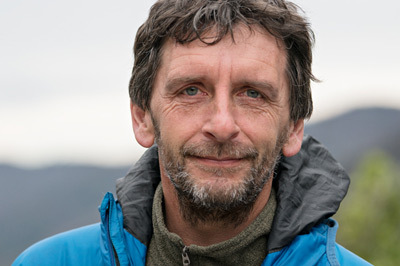 One of our supporters, Ted Leeming, has just set up www.zerofootprints.org, an amazing photography website which showcases stunning photographs of things to do with climate change to help raise awareness and money to offset carbon emissions. 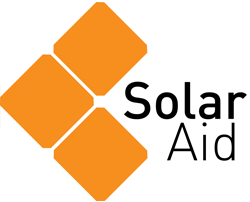 Ted has pledged 100% of the profits from the project to SolarAid which he describes as “a fantastic grassroots charity offsetting carbon emissions”. Thanks Ted! In a rash moment of madness I have decided to attempt to trek the 260m (440km) high traverse of the Maritime Alps along the Alta Via di Monti Liguri in May. With over 21,000m of ascent I am looking to camp for most of the 3-4 weeks I am seeking to take, but may seek hospitality in the odd refugio en route, if only for a bite to eat! Never done anything quite like it and in truth I am a little nervous – and unprepared. If you’d like to support Ted check out the photos on www.zerofootprints.org, and donate to the trek via his fundraising page. Good luck Ted, we hope you make it to the top of the mountain!